Need a truly last minute gift? 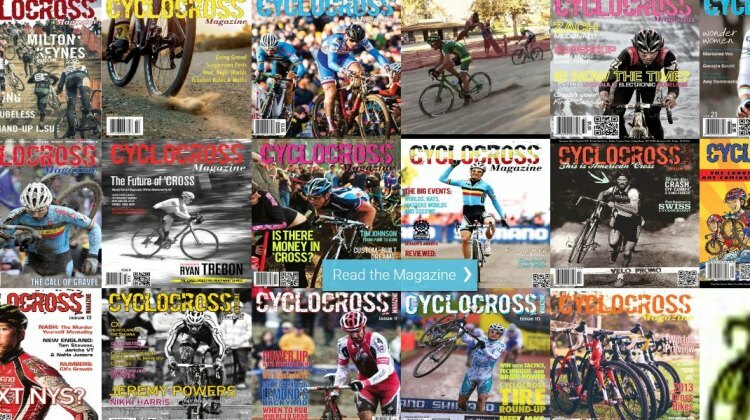 A digital subscription to our content-packed, authentic, authoritative, informative and entertaining magazine will keep the lucky recipient busy for hours on end, with thousands of pages of great cyclocross coverage. In Issue 13, we take a look at some “Mud Myths” that, as racers, you’ve surely heard from coaches, old racers, mechanics and spectators. In particular, myths exist about deep carbon rims and their effectiveness when the terrain gets soggy. 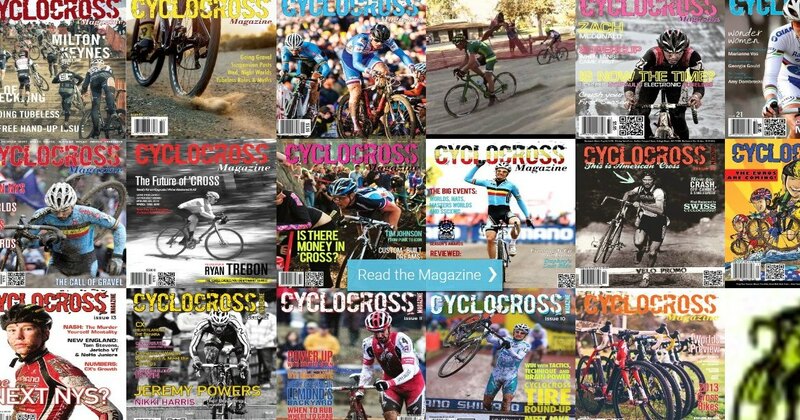 One of three myths lined up to be confirmed or busted in this issue was, “Does a carbon rim really track better in mud?” We wanted answers, so we took some time in the “CXM Lab” (read: muddy course) with these myths and some serious gear in mind, all for science’s sake.